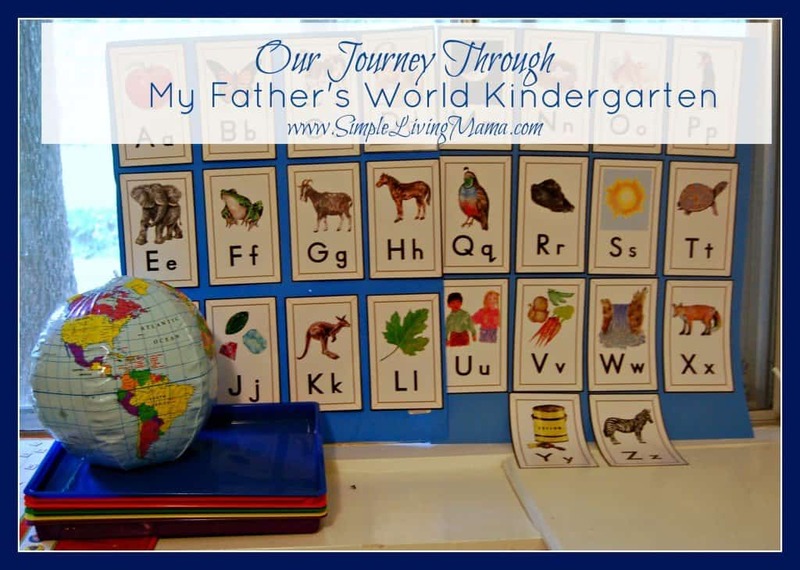 We finished up the W is for Water unit of My Father’s World Kindergarten last week and we learned all kinds of new things! Science experiments abounded for this unit in My Father’s World. 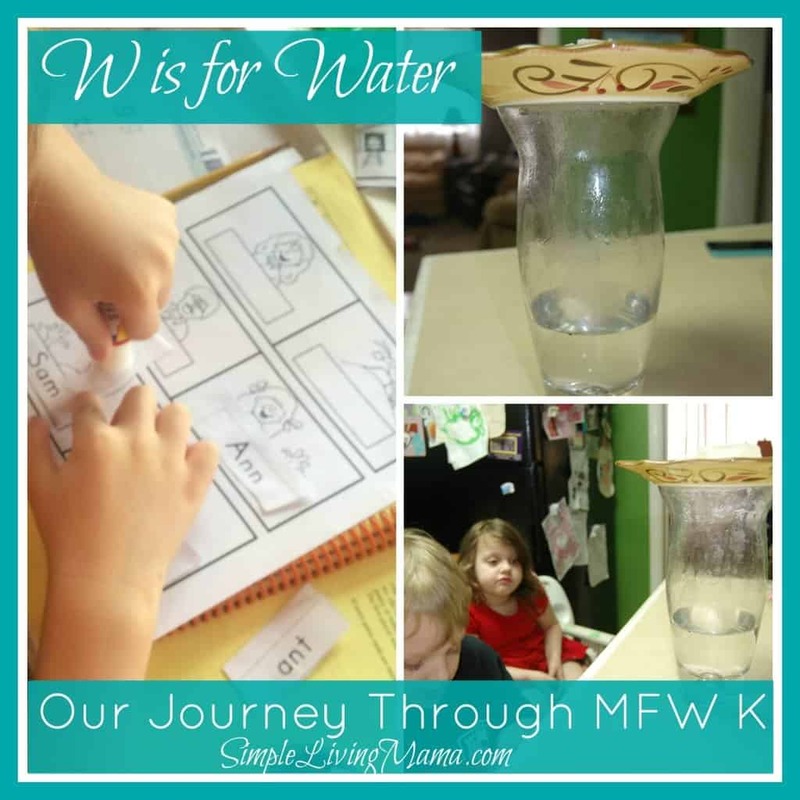 First, we learned that water is normally a liquid. It will take the shape of whatever container it is in. Then we learned when it gets really, really cold it freezes and becomes ice. Bug had to fill a cup with water and put it in the freezer to see the transformation himself. We also learned when water gets really hot it becomes a gas. 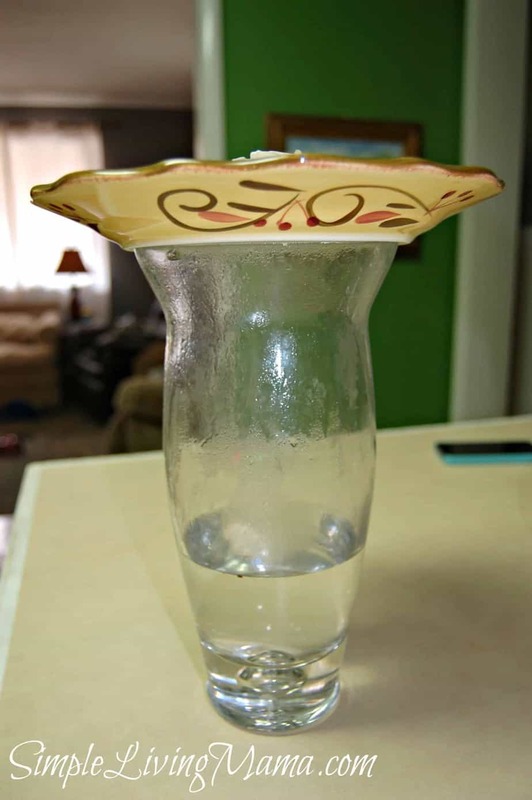 We demonstrated this when we made it rain in a glass vase! We did a little “Does It Sink, or Does It Float?” experiment in the bathtub with the kids’ toys. This would make a great sensory bin if the weather is nice and you can take it outside! Bug is doing really well with the worksheets. We began working on the sight word “the” this week. I am considering making a sight word wall for our classroom to help reinforce the new words we are learning! I didn’t get a picture, but we started working with money this week, as well. Our number was 10, so we learned that 10 pennies make 10 cents, two nickels make 10 cents, and 1 dime makes 10 cents. 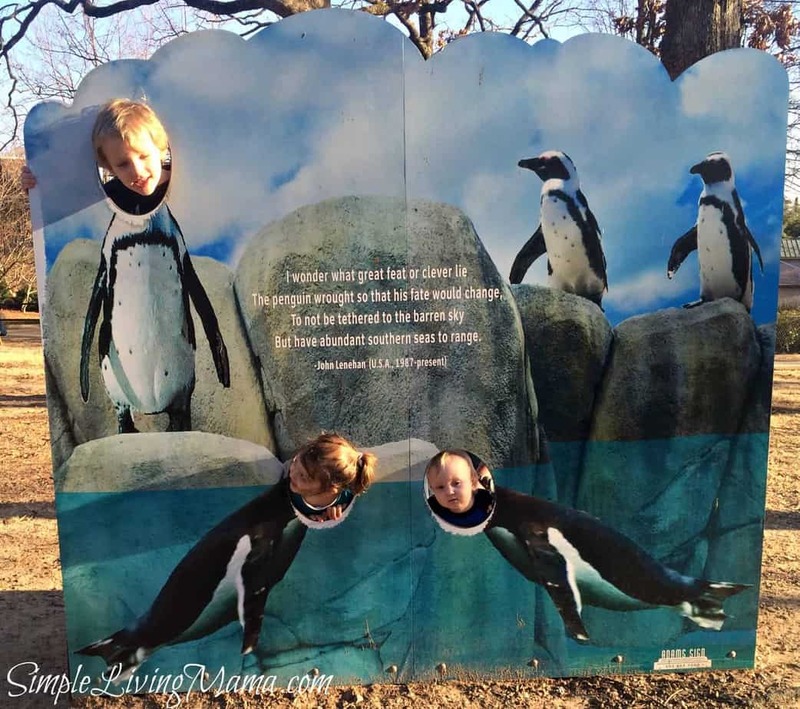 The weekend was beautiful, so we took our first zoo trip of the year! We have a zoo membership and I am sure we will get lots of use out of it as we explore some zoo animals with MFW K. We LOVE the zoo!